How do I assign my social networks to my blog? This FAQ is a section in the General category of the Help Center. 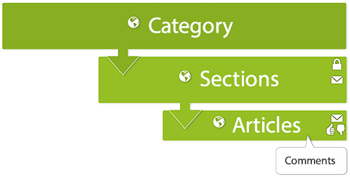 We created the category and a few common sections to help you get started with your Help Center. You'll want to delete our content before you activate your Help Center.